When A file is uploaded and before it is approved it is deleted how do I delete the task associated with the approval? 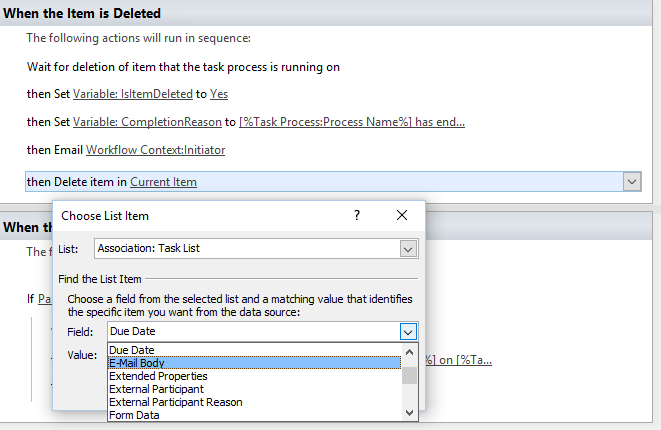 I want to automate it so that when the item is deleted so will the task associated with it. Browse other questions tagged sharepoint-designer designer-workflow approval-process or ask your own question.